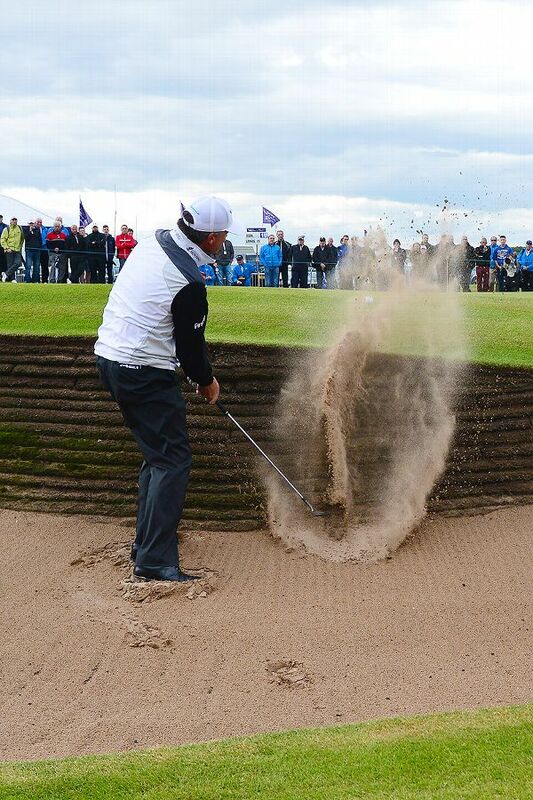 The inaugural Paul Lawrie Match Play lost its top-seeded player and the tournament host at the last-32 stage on Friday. Two-time Ryder Cup player David Howell completes the five-man panel that will select the European team's captain for the 2016 competition at Hazeltine. Kevin Phelan and Matt Ford made 5-under 67s to share the first-round lead at the Africa Open on Thursday. 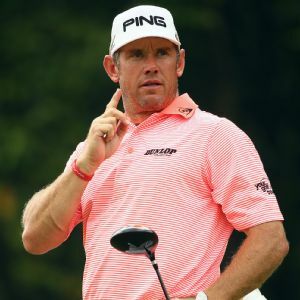 Defending champion Lee Westwood was joined by fast-finishing Alejandro Canizares of Spain to top the Malaysian Open leaderboard by three shots after the second round on Friday. 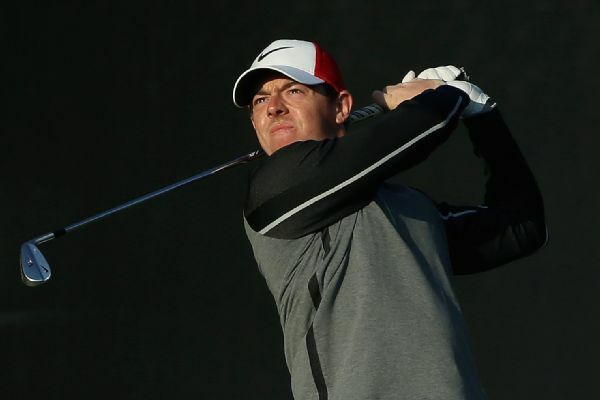 Rory McIlroy had a birdie-eagle finish to conclude the second round and is part of a five-way tie for the lead as play was suspended in the third round of the Abu Dhabi Championship. 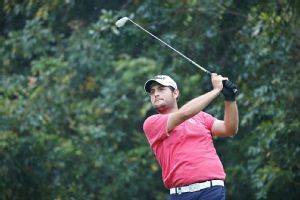 Defending champion Alexander Levy faltered late after a strong third-round start Saturday, falling into a four-way tie for the lead at the Volvo China Open. In his French Open debut, Kevin Stadler shot a bogey-free 7-under 64 to lead by a stroke after the first round on Thursday. 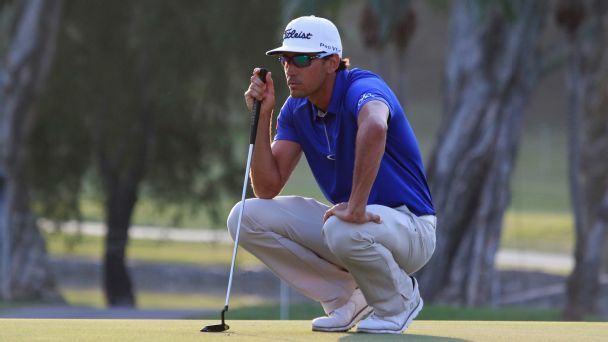 A trio of European Tour veterans topped the leaderboard after shooting a 4-under 68 in difficult conditions in the first round of the Volvo China Open on Thursday. Hennie Otto of South Africa held on to claim a second Italian Open victory by two shots on Sunday, while Stephen Gallacher came up just short of an automatic Ryder Cup spot after finishing third.